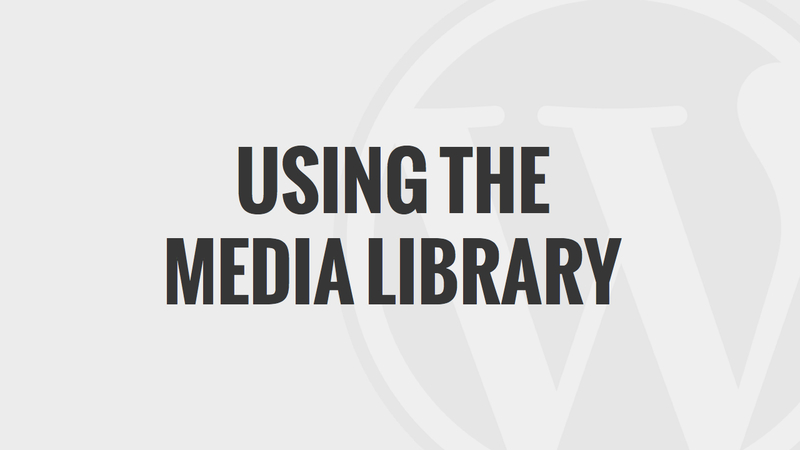 Using other methods such as coding means that using the media library can become cumbersome. 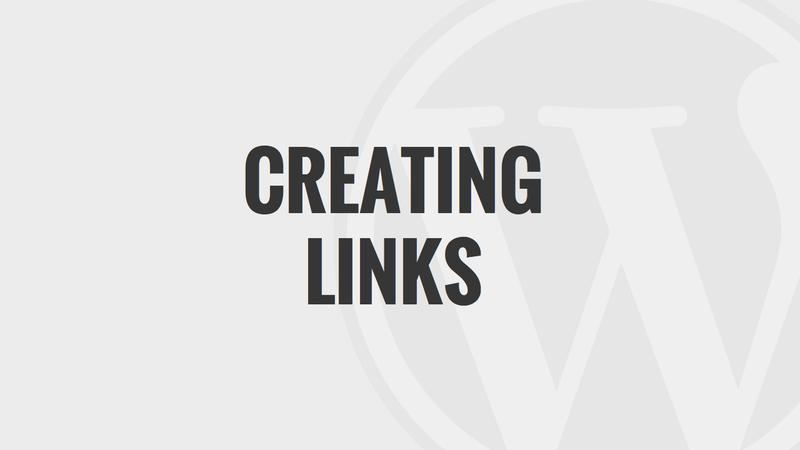 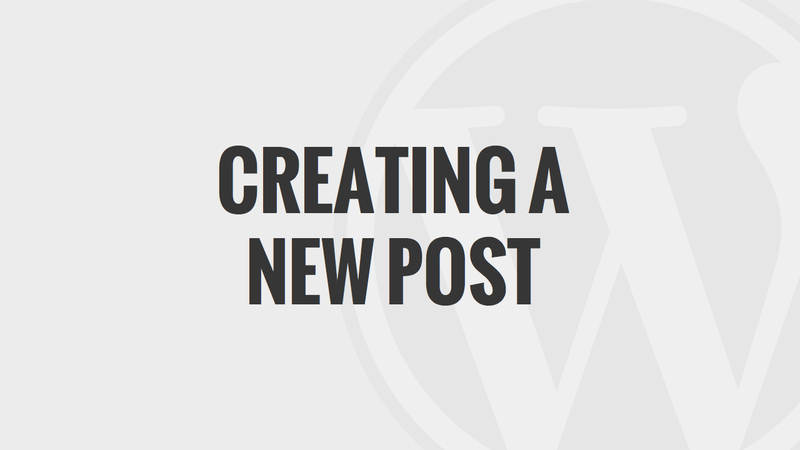 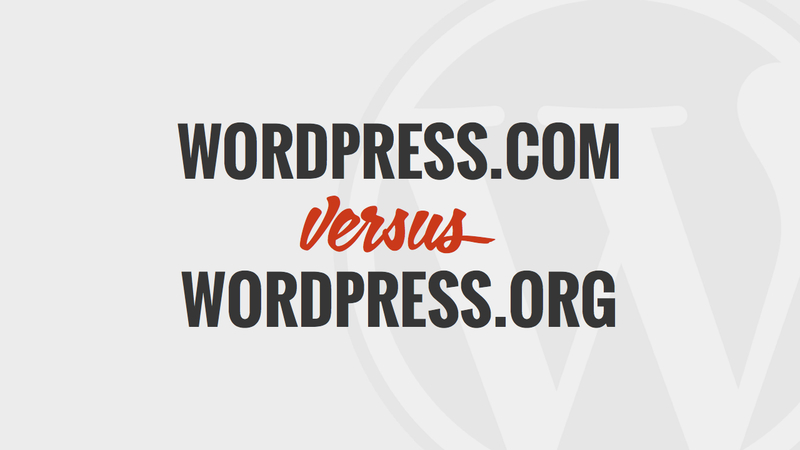 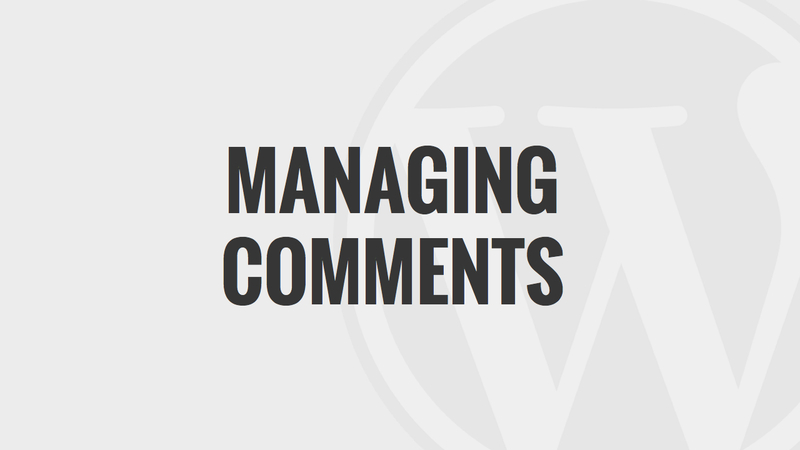 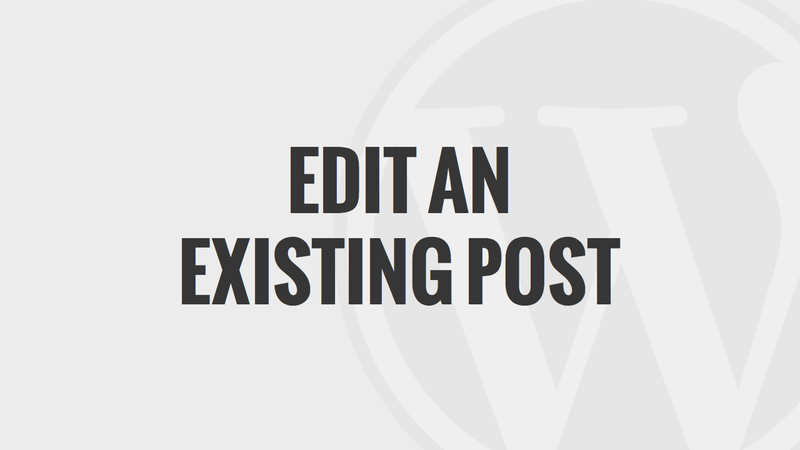 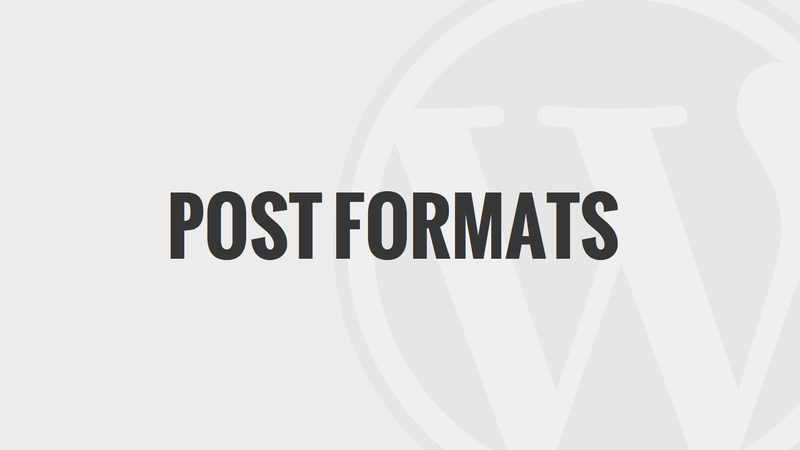 With WordPress doing so is really easy. 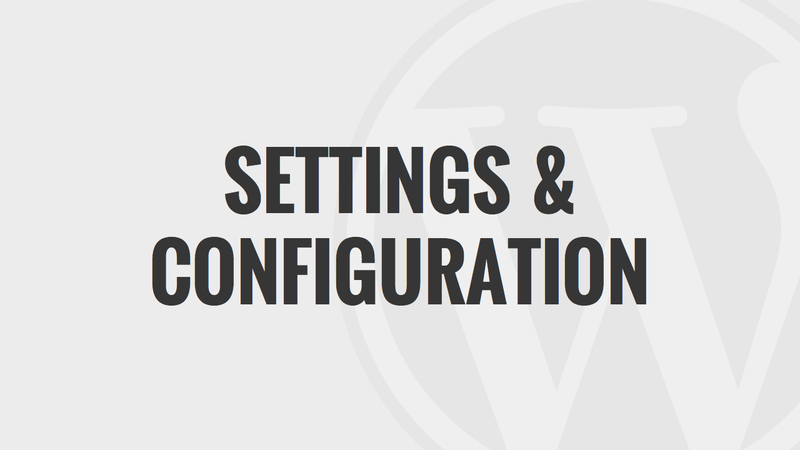 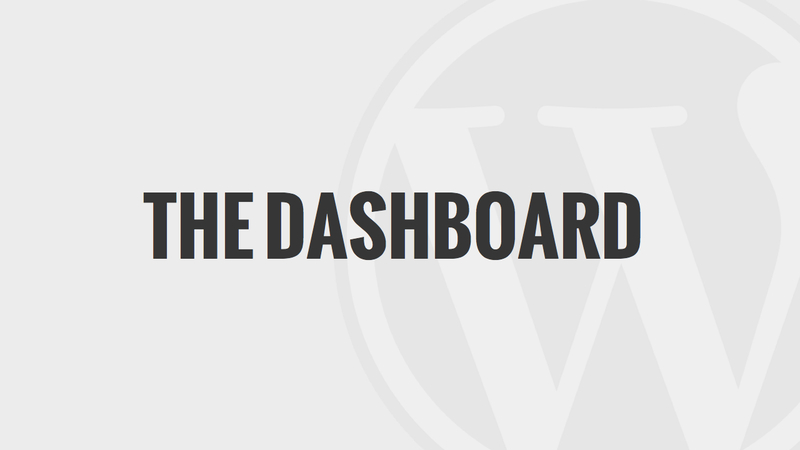 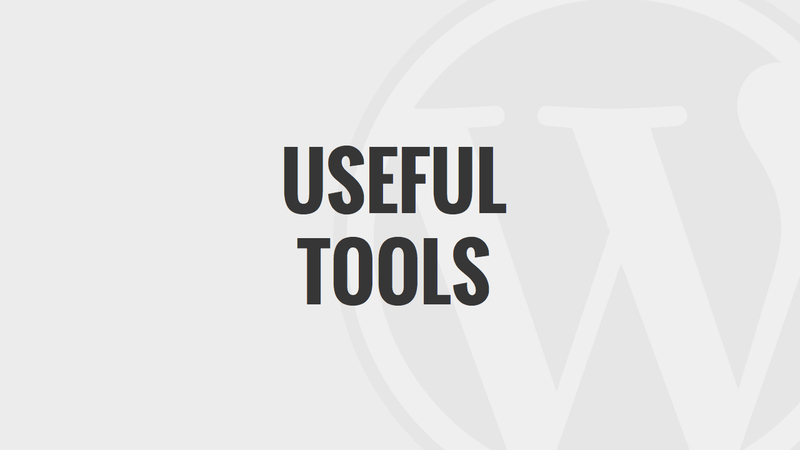 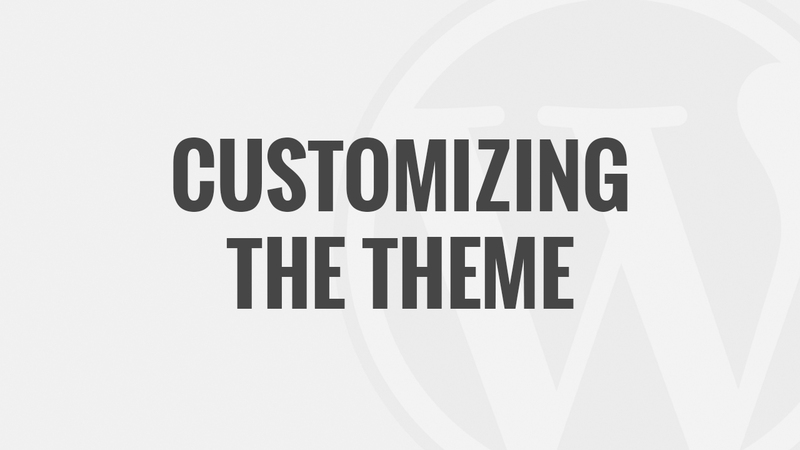 The tools and functionality of WordPress are intuitive to the end user. 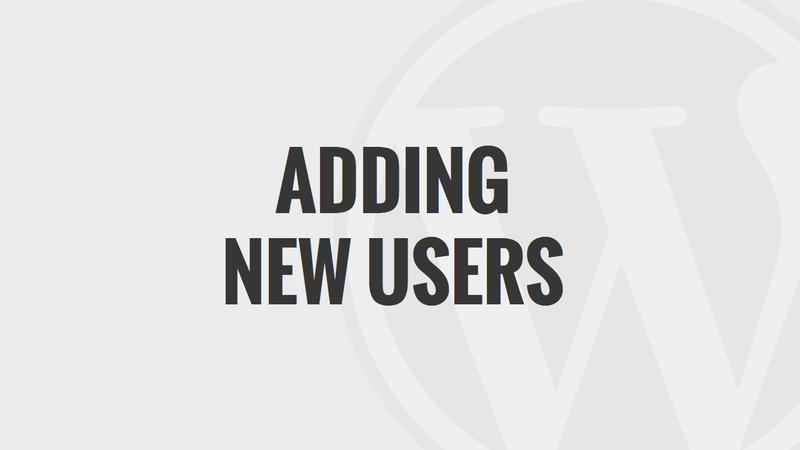 If you’re familiar with simply using a computer to do tasks like write papers using Word, keep track of numbers using Excel, or perhaps even Facebook to share information with your friends and family, you’ll probably have an understand of how to quickly manage your media library using WordPress. 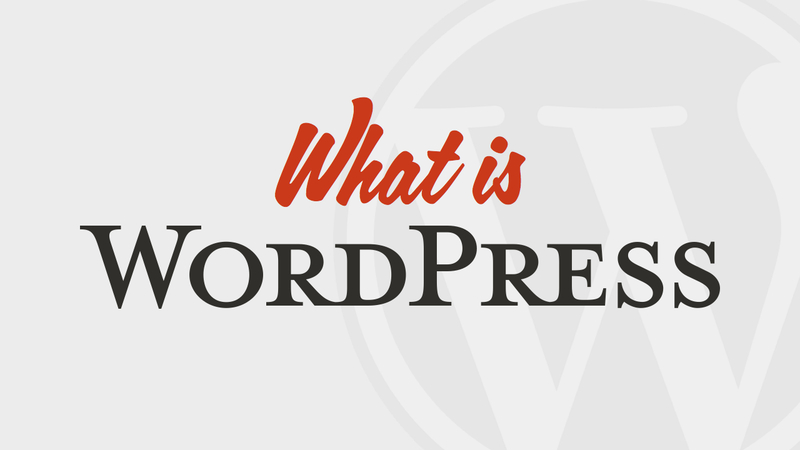 This video will give you a quick walk through and tutorial as to how the Media Library of WordPress works. 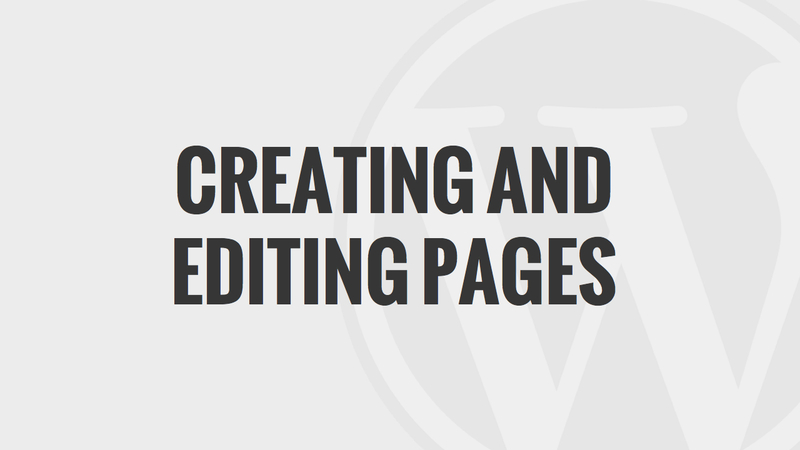 It’ll show you how to filter and search for content and also how to quickly edit and change the descriptions, names, tags, and slugs of the media content so that you can quickly call on it in the future when you need to. 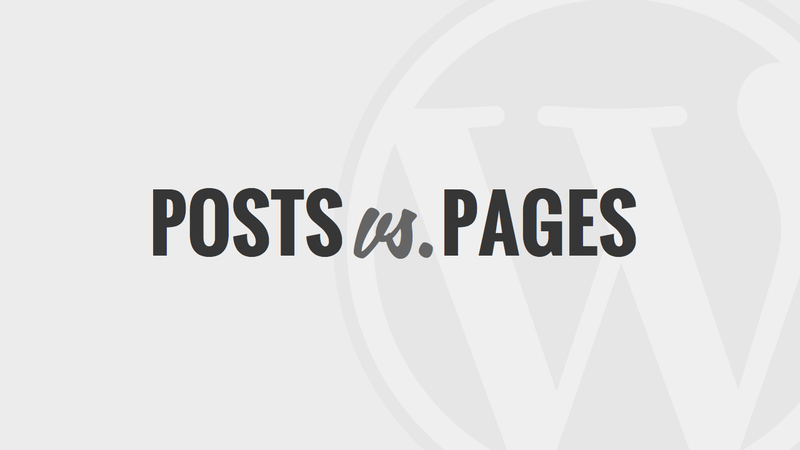 Although it may seem like the same thing as Posts and Pages, it isn’t. 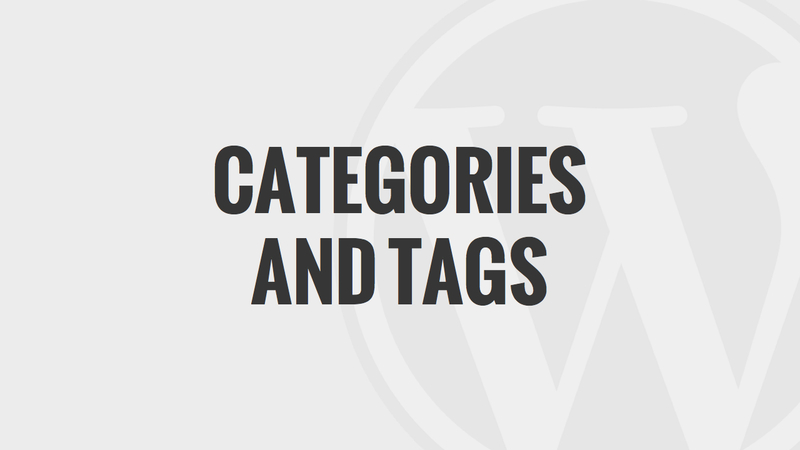 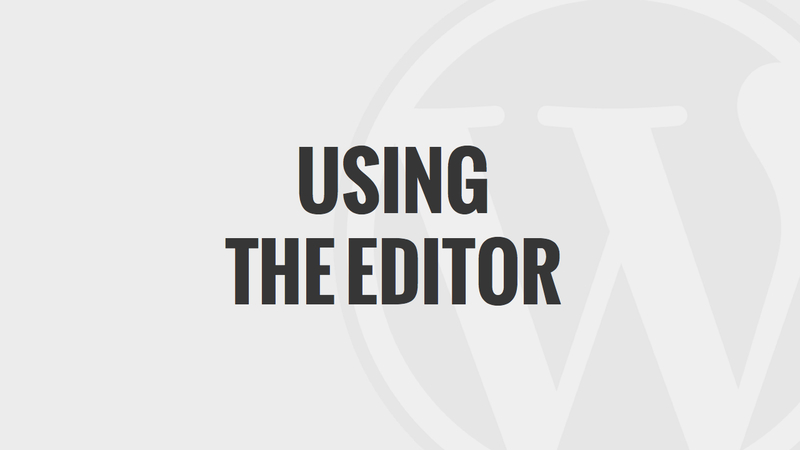 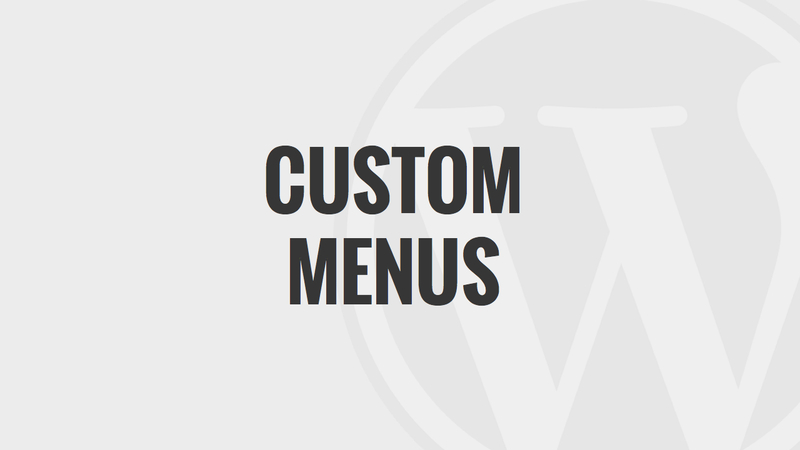 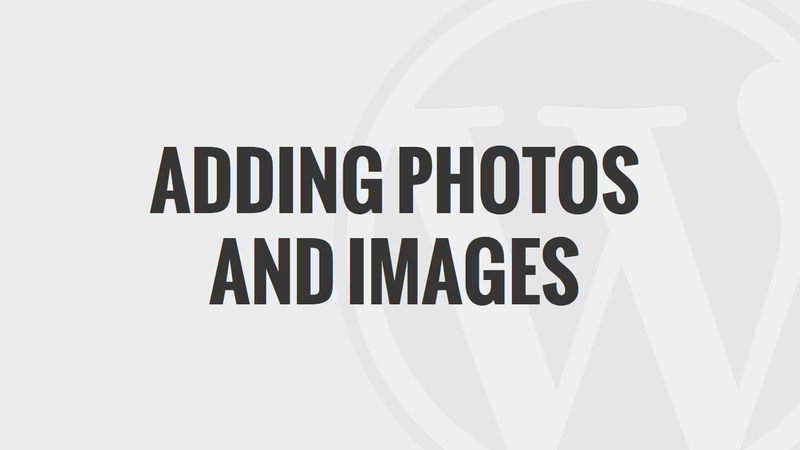 Managing media has been allocated special features and functionality within WordPress because this type of content is simply different and needs to be treated accordingly. 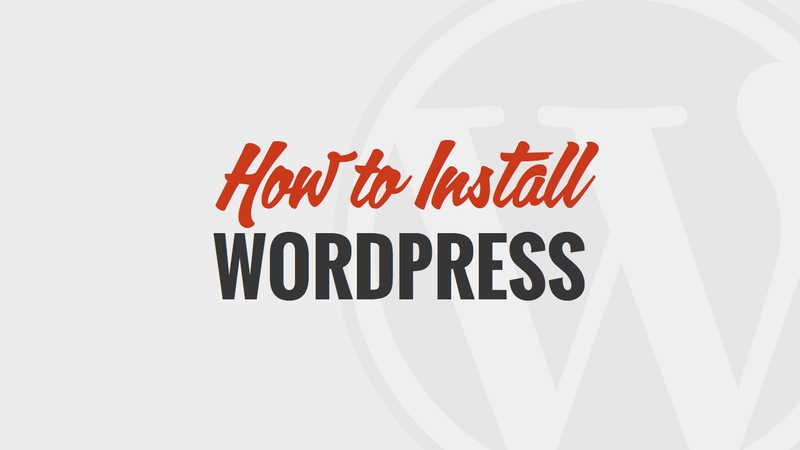 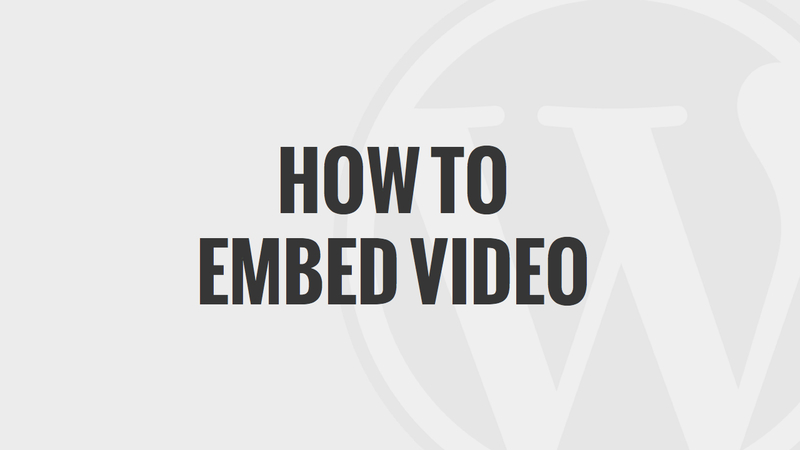 Watch the video and you’ll get a feel for what WordPress allows you to quickly and easily do within it’s framework.